My name is Teja Nature Lover ,Indian ,Responsible Citizen seriously thinking to work on a real social cause which can help to better a lot of Human Beings Life with my research studies in rural zones (Special studies on Backward Villages in all facilities by Identification. I am raising funds for travelling total south India on my own with two volunteers to interact with all rural village communities to identify what is lacking in every village till today like basic Requirements Like Agriculture Issues(Farming Techniques),Toilets,Hospitals,Cooking Facilities,Food security,Electricity ,Drinking water,Schools,Affordable Houses,Employment opportunities and empowering women by creating small scale industries with a detailed research and knowing hidden talents in every village. I want to identify Model villages also in this travel where people in villages are really managing their resources in a better way and helping them with my free advice connecting related expert for that cause to better their Living conditions. The travel journey of mine will be published in the internet by creating a BLOG/Website where i will update on a weekly basis the villages i visited where every one should visit and also problems of them to reach all officials .If any Money Generated for my content writing/videos/Photographs of my travel journey will be utilized for solving issues in villages. In my Blog i do write what is famous in every village Like Temples,Culture,Food,Medicines etc. In this travel I want to identify their Needs and helping them by Village adoption program where i request top Business people,Industrialists, and other affordable sections in the society to adopt a village and provide minimum Needs initially.If village communities are Healthy our india will be more strong and healthy especially people living in urban areas need to realize that we should develop that rural base for better Future Generation. 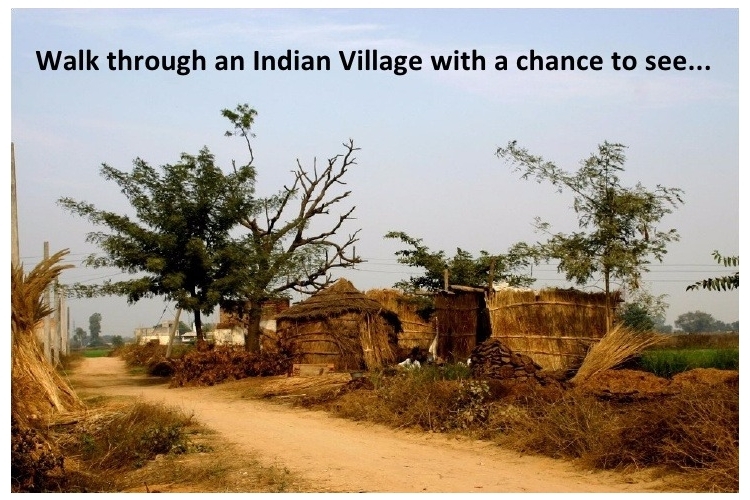 This mission is to fulfill UN announced 17 Sustainable development goals and where I want to identify a serious problem in every village /Mandal/District/State reaching a common person knowing their struggles on day to day activities.This final Project will be handover to the NITI Aayog PM office to take actions on village where Rural people are really facing problems and Minimum Facilities will be covered initially by working with the available funds from different schemes for rural people. I will be really grateful for this help to create some difference and be a part of Real change and wants to show a difference .I want to achieve what government did not do till date in a effective manner. Your share could be as good as a donation for Sai charan teja p! Not everyone can afford to take care of their loved ones. Sai charan teja p's life can only be saved by donations made by kind people like you.